About Us: Our role is to exceed expectations. Our schools are located throughout the Southeast and we continue to expand our operation. Each Legacy Academy is a proud part of the communities we serve. Since even before we began construction on our very first school decades ago, quality early care and education has been our focus. 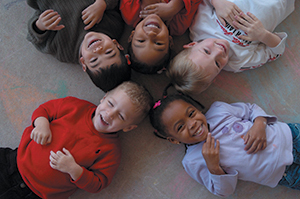 Over the years, we’ve had the privilege of nurturing thousands of young children and preparing them for future success. Our name and trade identity are synonymous with the highest end of the spectrum of educational facilities for children. From Legacy’s copyrighted curriculum to our adherence to the rigorous standards of the National Association for the Education of Young Children, Legacy Academy sets the bar for exceptional educational childcare. Browse this site to learn more about what makes Legacy unique or visit a Legacy Academy near you.